The Information Technology Foundation for Education (HITSA) and LHV have selected the best theses in the field of information and communication technology; the authors of which will be awarded LHV Bank Scholarships. This year’s scholarship winners are Liisi Soots and Viktor Reinok, recent graduates from the Tallinn University of Technology. 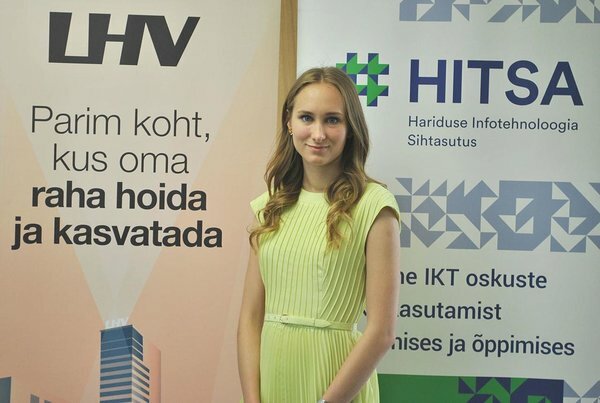 The LHV Bank Scholarship is designed to encourage students to use their skills and knowledge outside of the ICT sector and to reward the graduates from Estonian universities whose theses contribute to the development of the Estonian financial sector or another sector of the economy. 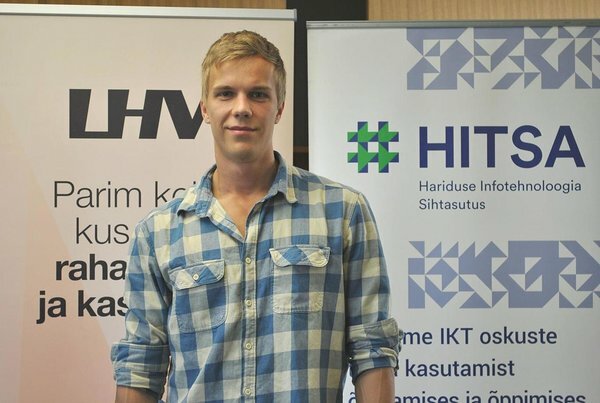 In the category of professional higher education and Bachelor’s theses, the selection board decided to award a scholarship of 1,500 euros to Liisi Soots, a Business Management graduate from Tallinn University of Technology, for her thesis ‘Finding Fraudulent Users Through IP Address Changes Using Machine Learning’. According to the selection board, fraud detection, which is becoming increasingly complicated and requires the implementation of new technologies, is a very important issue in the financial sector. Machine Learning, however, is an increasingly widespread approach to detecting fraud and increasing security. Different Machine Learning algorithms tested within the framework of the thesis give some indication of ways of detecting various cyber fraud schemes. In the category of Master's theses, a scholarship of 3,000 euros is awarded to Viktor Reinok, an Informatics graduate from Tallinn University of Technology, for his thesis “A Framework for Empirical Evaluation of Java Application Performance”. The performance of IT systems is vital for each organisation offering its services through virtual channels. The selection board noted that the framework created by the author would facilitate the detection of problems at an early stage of development, which would help to save system maintenance and development costs and is an alternative to expensive ready-made software solutions. The LHV Bank Scholarship programme is funded by AS LHV Pank; the award process is coordinated by the Information Technology Foundation for Education.